Capitol Land Trust is seeking to fill our AmeriCorps Restoration Coordinator position. This is a volunteer opportunity offered through a partnership with the Washington Service Corps AmeriCorps Program to begin September 1, 2018. The AmeriCorps member will receive a stipend through the Washington Service Corps. This opportunity is contingent on funding. 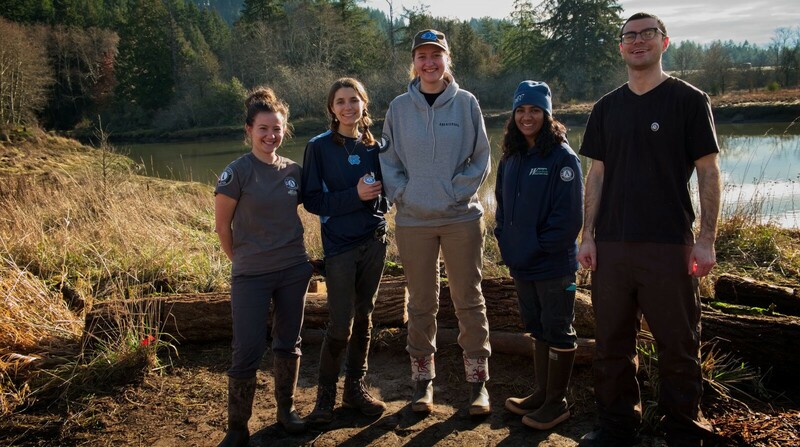 The AmeriCorps project will address two problems: first, the project will restore degraded habitat to improve fish and wildlife habitat and water quality in South Puget Sound; and provide opportunities to get youth engaged in the outdoors. Please click here for the job posting and application instructions. The position will be open until filled. Applications will be reviewed as they are received.